Dr. Ana Cluff and her team pride themselves on being an outstanding family dental practice. We are strong believers in providing lifelong preventative care by focusing on a preventive hygiene program that promotes excellent oral health for each individual of the family throughout childhood, adolescence, and adulthood. Our goal is to prevent any major issues by providing each patient with consistent professional dental hygiene appointments. Our team has two fantastic certified dental hygienists, Kim and Katie, that are experienced in laser gum treatment that will help you maintain healthy gums for better overall oral health. Professional Teeth Cleaning | Regular check-ups including professional teeth cleanings are essential to maintaining good oral health and overall health. A professional teeth cleaning includes the removal of the tartar and plaque that can cause gum disease and tooth decay. It is also important for the dentist to monitor your teeth over time to help prevent any major issues from arising. 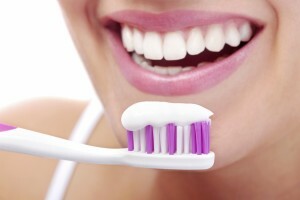 Laser Gum Treatment | An effective way to keep gums healthy is to have laser gum treatment. This treatment painlessly removes the bacteria along the gum line to keep gingivitis and periodontal disease from developing. Extractions | The removal of a tooth from its socket in the bone is called a tooth extraction. If decay has broken or damaged your tooth, your dentist will try to fix it with a porcelain crown, filling, or some other type of treatment. But if there is too much damage, a tooth extraction may be required. After every tooth extraction, you will be given a full range of tooth restoration options. Tooth-Colored Fillings | If you have tooth decay, a cavity, or some other issue with a tooth, one of the options is for the dentist to remove the imperfection and fill it with a tooth-colored filling. The tooth colored filling is unnoticeable to others because it matches your natural tooth. It is also much safer and more cosmetically appealing than traditional mercury fillings. 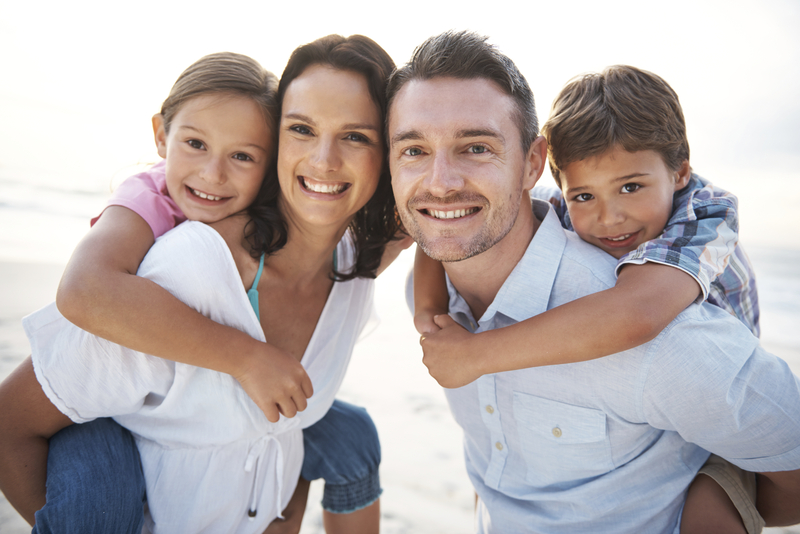 We love to treat the whole family for their dental needs. Please call Dr. Ana Cluff today to set up an appointment!